Looking to move in the next few months? 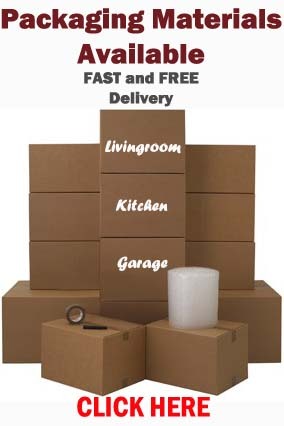 Get your moving quotes in early!! Now that we are almost at the busiest time of year for moving you want to get those home moving quotes in as early as possible, choose your company and save the date. You will be glad you did. Otherwise you will find yourself calling around a couple weeks before moving date and find that all the companies you contact are fully booked. Please do not hesitate contact us for with any questions. 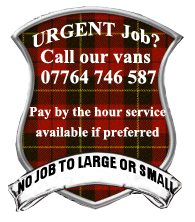 We have vehicles in operation 7 days a week to help fit in with your busy schedules and would love to be part of your next move. 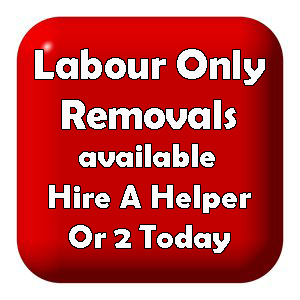 This entry was posted in Removal Services Edinburgh, Lothians and Fife and tagged Local Edinburgh Removals, moving quote edinburgh, Removals around edinburgh, removals edinburgh. Bookmark the permalink.